The personal trainers at Fitness Plus are educated and experienced in the profession of personal training. They understand that “training” is more than “working out.” They will talk to you, listen to you, assess your present condition, and develop a plan and program to help you reached your desired goals with evidence-based training techniques. Our trainers take their profession and your time and money seriously. Each of our trainers has different areas of expertise; read through the bios to see which trainer you would like to work with and begin your journey towards better health and fitness. 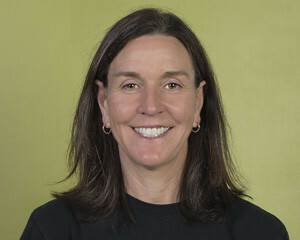 Sheila Kalas has her master’s degree in exercise physiology from the University of Kentucky. A fitness expert, published writer and speaker, Sheila founded Fitness Plus in 1995. Chris Williams has a B.S. in exercise physiology from Murray State University and has been a professional baseball player. He shows clients the proper way to do exercises and explains how they help with overall health. 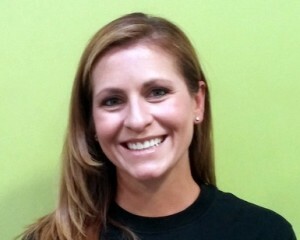 Laura Coombs is a Certified Athletic Trainer (NATA) and a Certified Strength and Conditioning Specialist (NSCA) with 20 years of experience in the field of fitness. 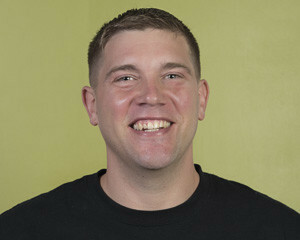 Rob Sweet has a degree in exercise physiology and is certified through the American Council on Exercise. As an accomplished athlete himself, he enjoys working with all types of athletes. Joey Hacker has always had a passion for fitness and began devising fitness and exercise programs for youth in 1998. 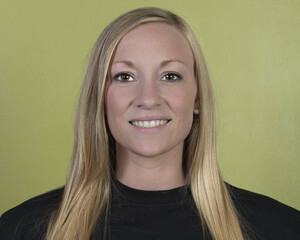 Amanda Holland is a graduate of the LHAA Personal Fitness Training program. 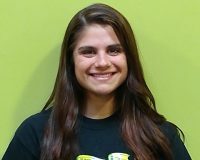 She has an athletic background, including softball and cheerleading. Jessica Ray is a graduate of the University of Kentucky with a Bachelor of Science degree in kinesiology. 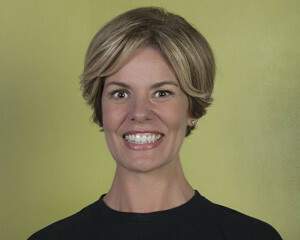 She has over 15 years of experience dedicated to the health and wellness industry. 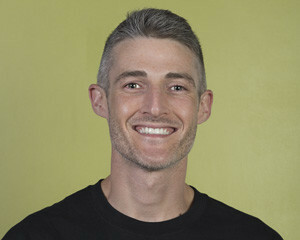 Matt Ramsay is a graduate of the LHAA Personal Fitness Training program. 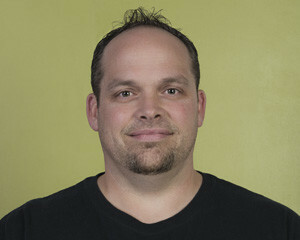 He has a passion for working with clients who have dealt with orthopedic or muscular injuries. Shelby Ransdell has a B.S. degree in Exercise Science from Eastern Kentucky University and is a certified personal trainer through the American Council on Exercise. 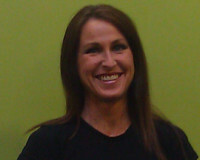 She has experience with both personal and group training and has trained clients of all ages. She specializes in muscular endurance and strength training. Sarah Barnett has a B.S. degree in Exercise Science from Carson-Newman University and is certified through the American Council of Exercise. She played softball in college and has been a softball pitching instructor. 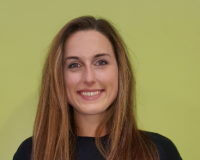 She enjoys working with any client and is drawn to high-intensity training and functional training. Amber has a B.A. in exercise science from Morehead State University. She has over 15 years’ experience in the fitness industry and holds certifications in several specialized fitness and wellness areas. 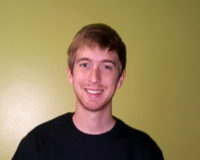 A graduate of the Personal Fitness Training program at Lexington Healing Arts Academy, Chris stays grounded in the principles of personal training with all his clients. The Strong Over 50 suspension training program is designed for safety and proper form, with specialized equipment. Reduce your risk of falls while you Increase and maintain your bone health and mental health. Call 859.269.9280 for sessions with a certified SO-50 trainer at Fitness Plus. The human body builds muscle at age 90 the same way it does at 20. It’s not the quantity of exercise, but consistency that counts. At Fitness Plus, we’re all about improving your health and making you stronger, in a non-judgmental, non-intimidating atmosphere. All of the personal trainers at Fitness Plus are educated and experienced professionals. You get one-on-one training, one session at a time, designed just for you. Head to toe, it’s all about you. Call 859.269.9280. FP master trainer Laura Coombs has a cool program called #moveitbuddy, which offers healthy 10-minute solutions for busy bodies and buddies. MIB addresses the 7 pillars of good health, as outlined by Greek physician Claudius Galen in 170 A.D.: digestion, exercise, nutrition, breathing/getting fresh air, hydration, sleep, and relaxing/de-stressing. Like moveitbuddy on Facebook and visit www.moveitbuddy.org. At Fitness Plus, we offer personal training, injury rehab services, massage therapy, and acupuncture. It truly is a wellness center. At Fitness Plus there are no contracts to sign, no membership fees. We know fitness isn’t one-size-fits-all, because it’s about your body, your lifestyle, your fitness goals. Make the best use of your time with personal training sessions at Fitness Plus.